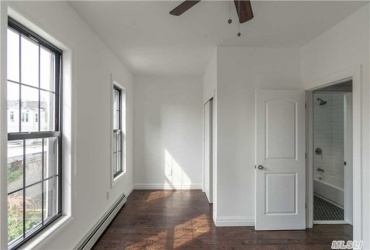 Two Family Townhouse in Ocean Hill For Sale. 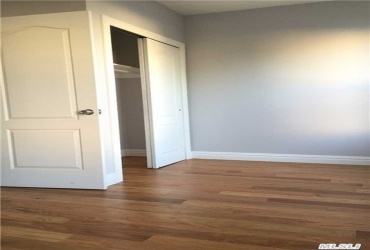 Three Story Building Sitting On A Lot Size 17x97.5 Building Size 17x40, Total Of 2089Sf.Layout Of 2BR 1 Bath Apt Over 3BR Duplex Apartment 3 Bath With Finished Basement. 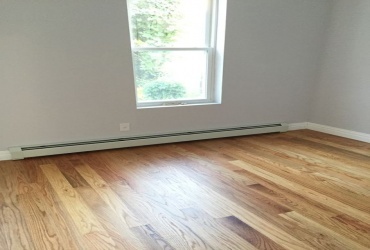 Renovations Include: New Kitchens, New Baths, New Hardwood Floors, Central Heat/AC, W/D Hookup, Skylights And More! 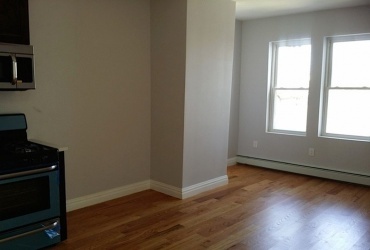 The Property Is Located Near the A,C&L Trains. Fully Renovated 1 Family Home Detached with Driveway.Located in South Jamaica, one block from Liberty Ave.4 Bedrooms 2 Baths, Large kitchen, Dining Room, Living Room & Finished Basement.New Electric & Plumbing Throughout the whole house.New Kitchen Cabinets, Appliances, Bathroom Tiles, Fixtures, 4" Hard Wood Floors, Windows, Doors, Molding, Boiler & Water Tank. Everything is BRAND NEW. This is an all brick property on a safe, tree lined block in East New York. A great investment opportunity for those looking to do a gut renovation and build the property interior to their personal specification/preferences.Delivered vacant. Available immediately.Cash deals only. Keys available for structural viewing. 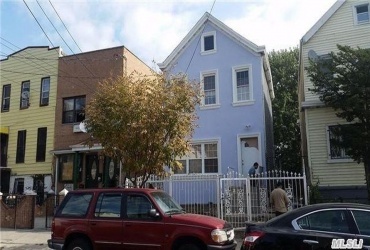 This is a great investment opportunity for those looking for a property on a substantial lot in East New York. The property is sold as is, and does need renovation - but think of things this way - you can design the entire property to your exact specification.The lot is 40 x 100 so there is the opportunity for complete demolition and to build a new structure from scratch. 2 Family, Will Be Fully Renovated In 2 Weeks. Brand New Electric & Plumbing Throughout The House. New Windows, New Wood Floors, New Kitchens With Granite, New Stainless Appliances, New Bathrooms, New Boilers & Water Tanks, New Stairs. 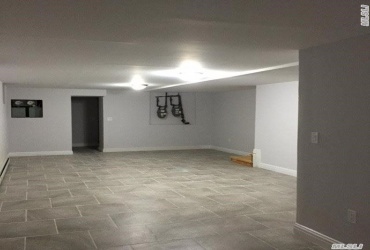 Basement Will Be Finished As Rest Of The House. Built 2007. 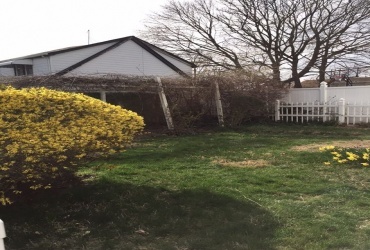 Call 917-657-4486 Eddie to see this100% Brick Single Family Duplex! Luxuriously Renovated from top to bottom. 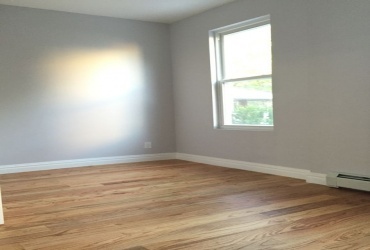 Fully Renovated 2 Family! 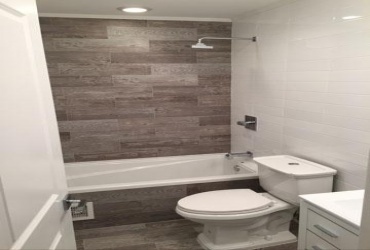 Will be finished with beautiful polished hardwood floors, kitchens with granite counter-tops, stainless steel appliances, modern baths and more. 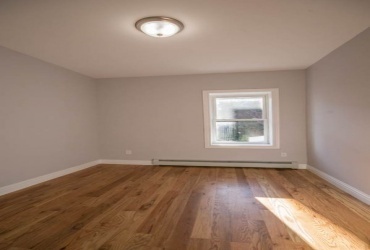 Fully Renovated, 2nd Floor Apartment, All New Appliances, Many Extras Including 2 Skylights. Call Today.